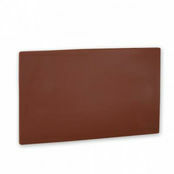 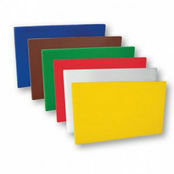 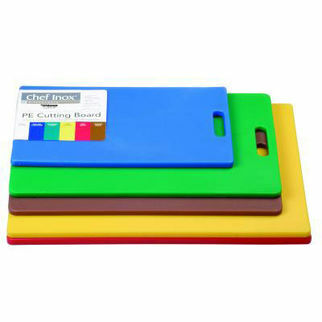 Haccp Polyethylene 12mm Cutting Boards Blue is also available in the following variations of colour or size. 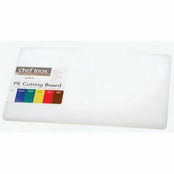 Below are other products that are similar to Haccp Polyethylene 12mm Cutting Boards Blue. 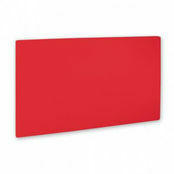 4.3/5 based on 8 ratings. 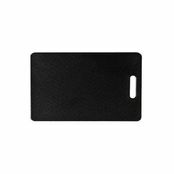 0 user reviews.